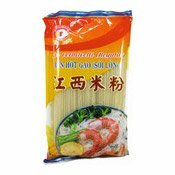 Let rice vermicelli soak in boiling water and cook for 8-10 minutes, stirring occasionally. 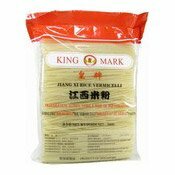 Flush vermicelli with cold or tap water for 1 minute Vermicelli can be used in soup, fried or as a cold dish. 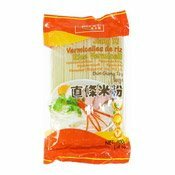 Simply enter your details below and we will send you an e-mail when “Jiang Xi Rice Vermicelli (米之郷直條米粉)” is back in stock!